Games, GREAT for Fund Raising and more. Schedule your outdoor summer movie event now. 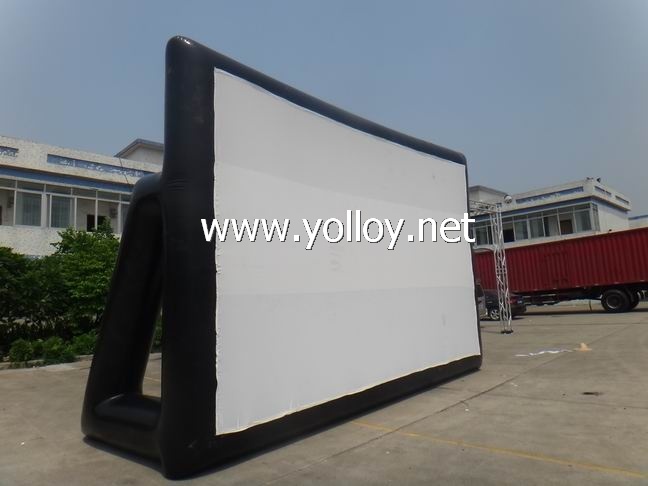 outdoor movies, film festivals, drive-in theaters, sports, social and other events requiring outdoor projection.